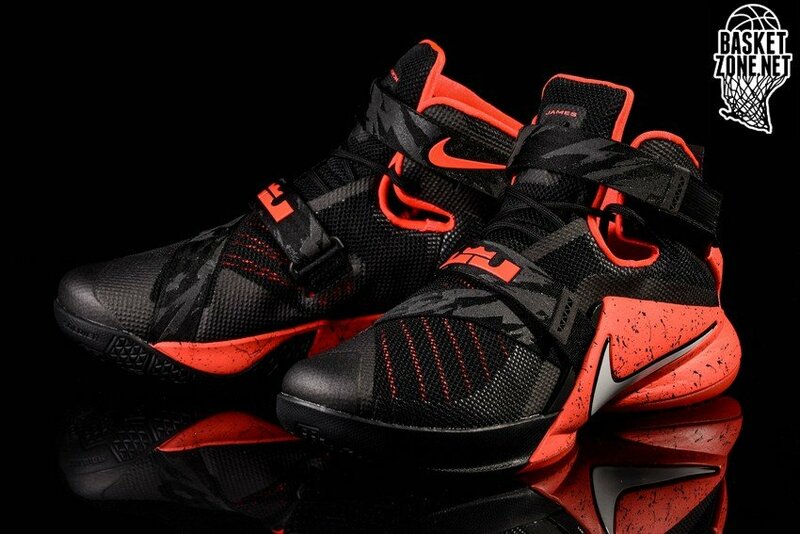 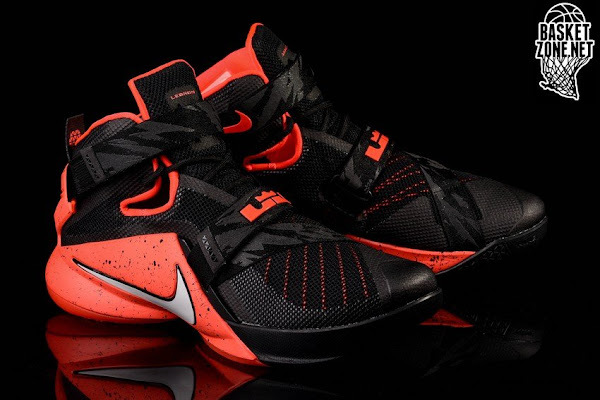 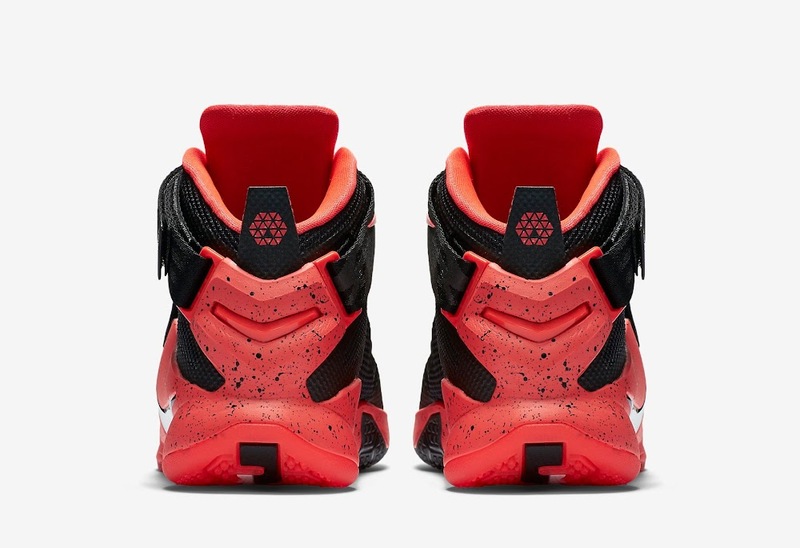 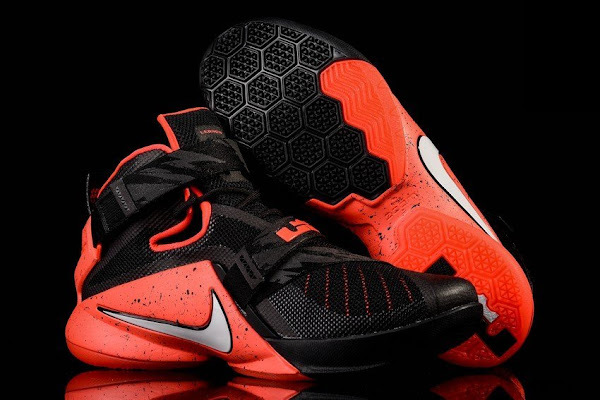 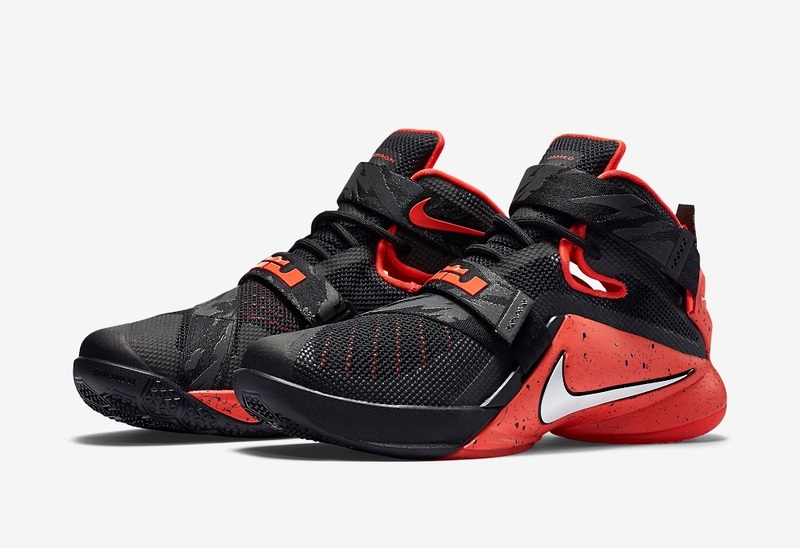 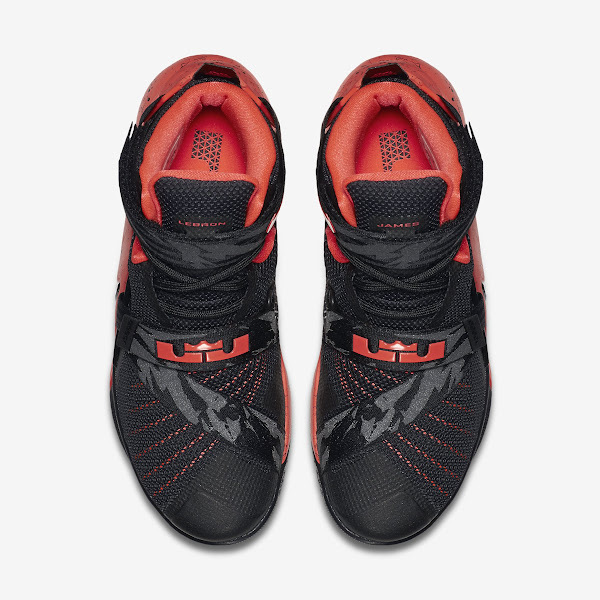 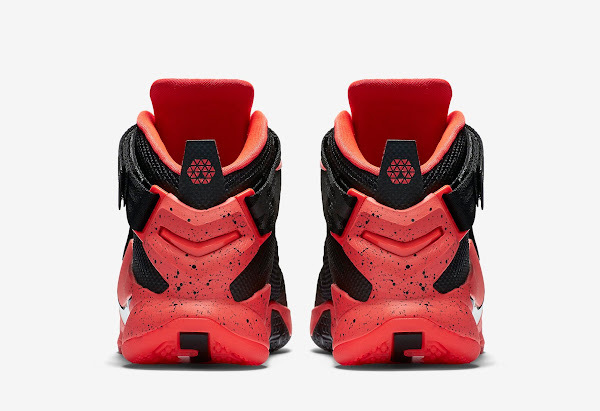 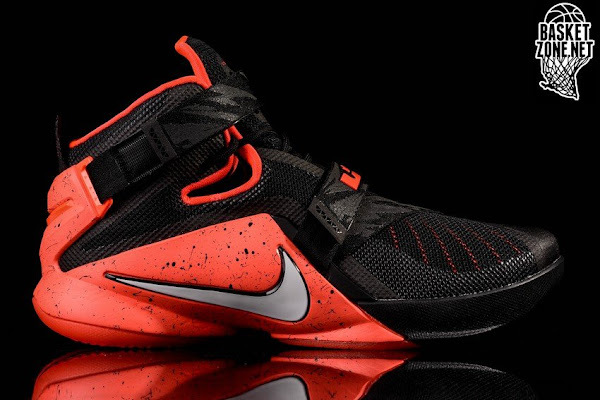 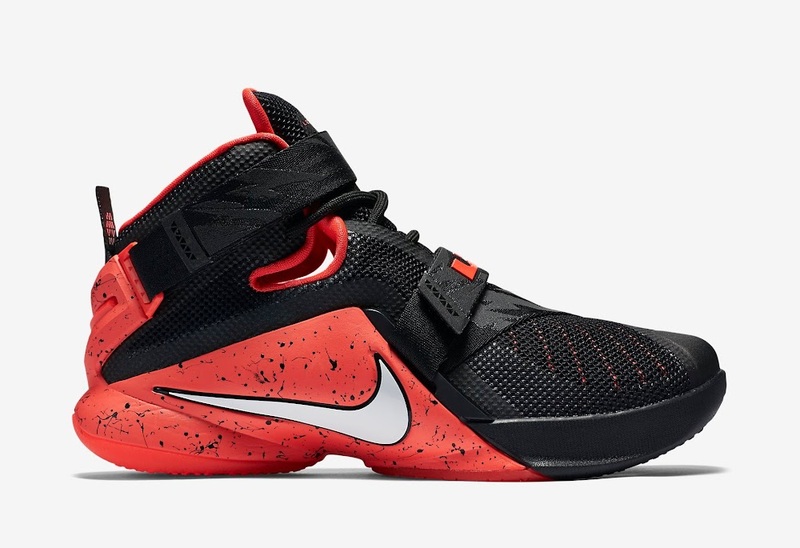 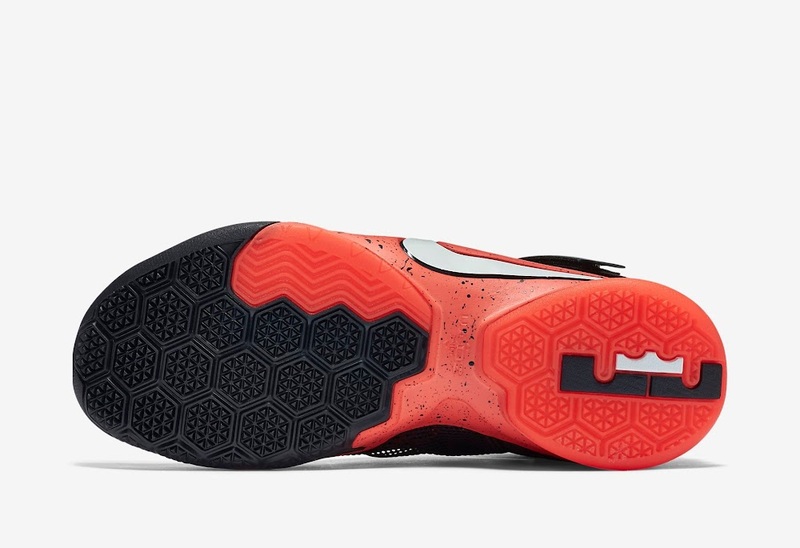 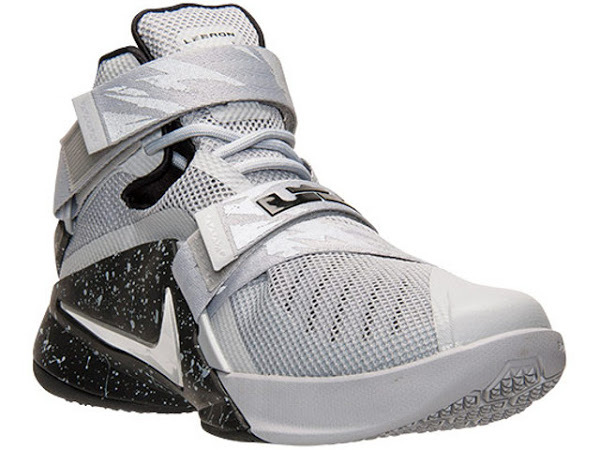 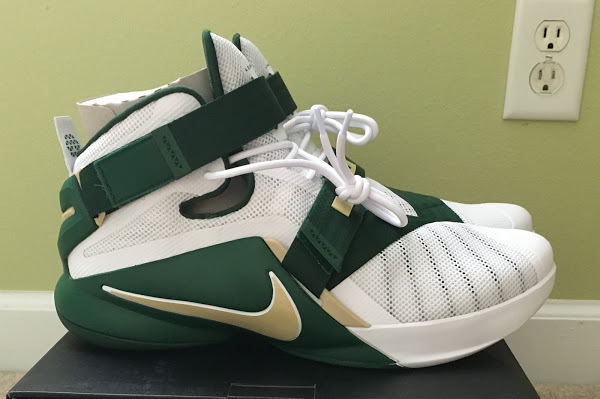 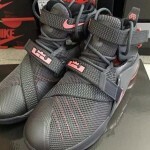 Nike continues the onslaught of LeBron Soldier 9 colorways with a brand new Premium version. 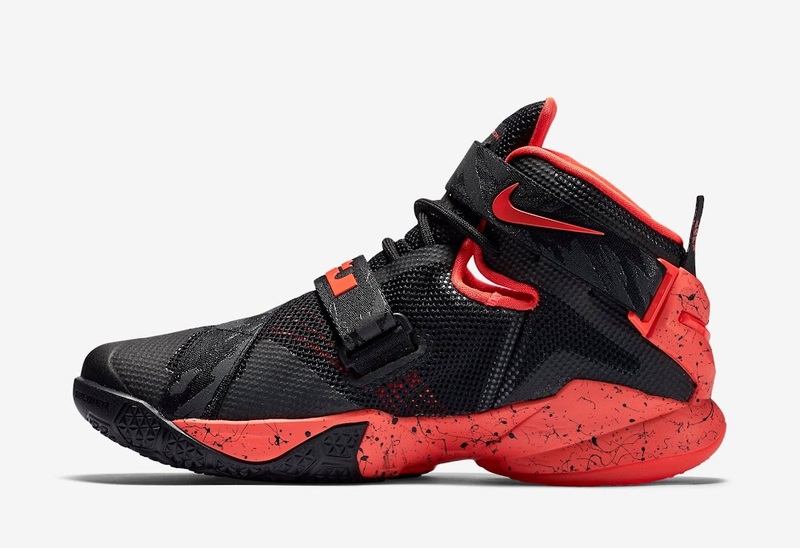 This new make up takes up on the classic Black and Red color scheme and by Red I mean Bright Crimson, of course, cause we don’t have truly Red kicks these days. 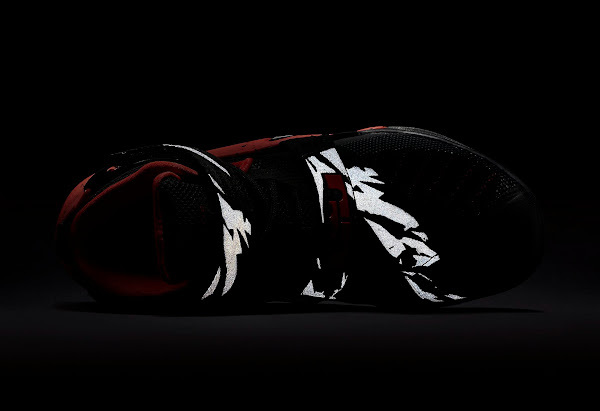 At least we’re more visible on the streets in the dark. 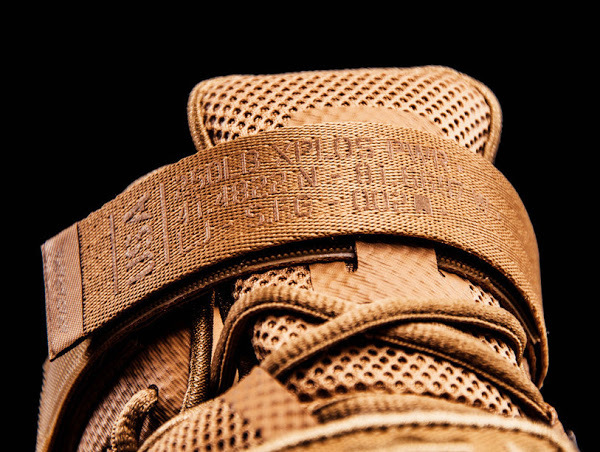 The Premium tag means the price has been upgraded from $130 to $140. 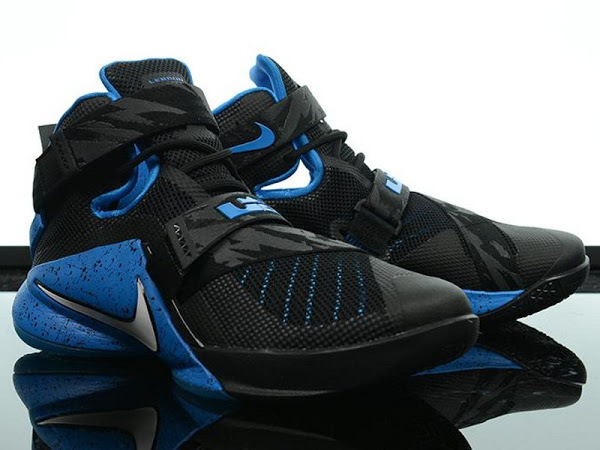 With nearly 10 different styles of the Nike Soldier IX already unveiled have you found a proper version that suits your game?